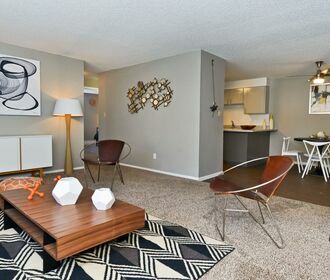 Just outside Denver, Ten49 is a homey and peaceful community of two bedroom apartments located in Broomfield, Colorado. Tall, mature trees and lush green grass surround this serene garden community. Full of comfort and convenience, Ten49 offers residents features and amenities that create the feeling of home. 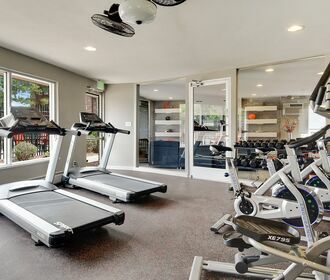 You can work out in the fitness center, swim in the pool, soak in the hot tub or socialize in the clubhouse all without leaving the community. 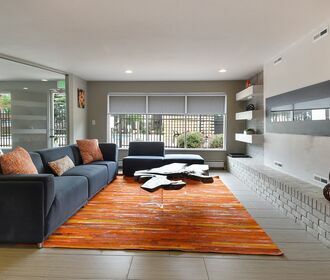 Ten49 is also ideally located near shopping, dining, schools and parks within the neighborhood. There is so much to love about Ten49. Discover how the community could better your standard of living. Reach out to a leasing agent today.